Your resource for all things shoegaze and dream pop: Bandcamp Track of the Day: No Joy || A Thorn in Garland's Side. Bandcamp Track of the Day: No Joy || A Thorn in Garland's Side. "A Thorn in Garland's Side" is taken from this Canadian quartet's forthcoming EP, Drool Sucker, which is set for release on July 16. 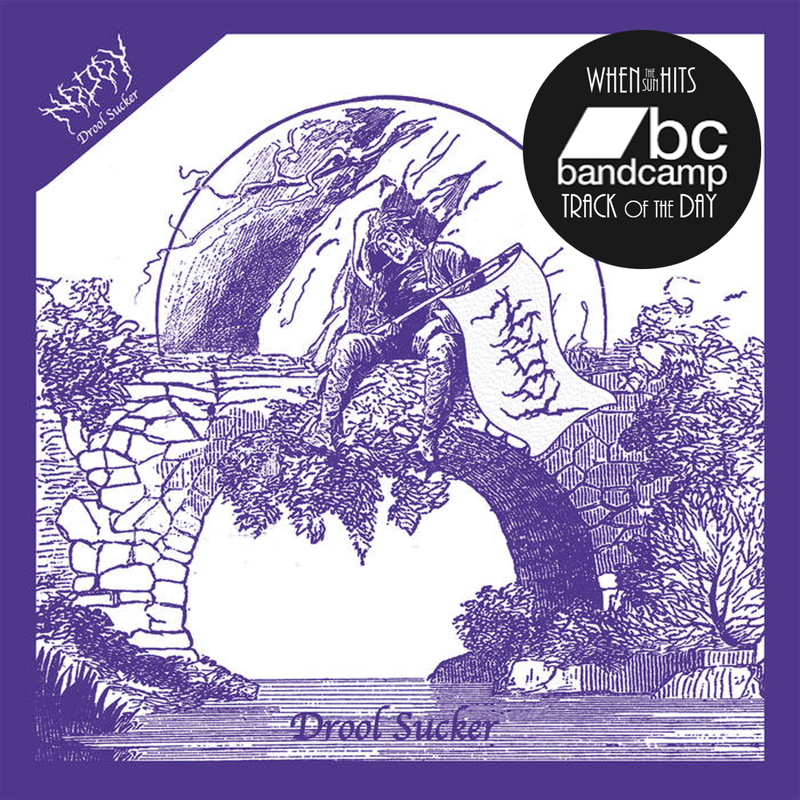 Drool Sucker will be released digitally, as well as on cassette and 7 inch white vinyl.